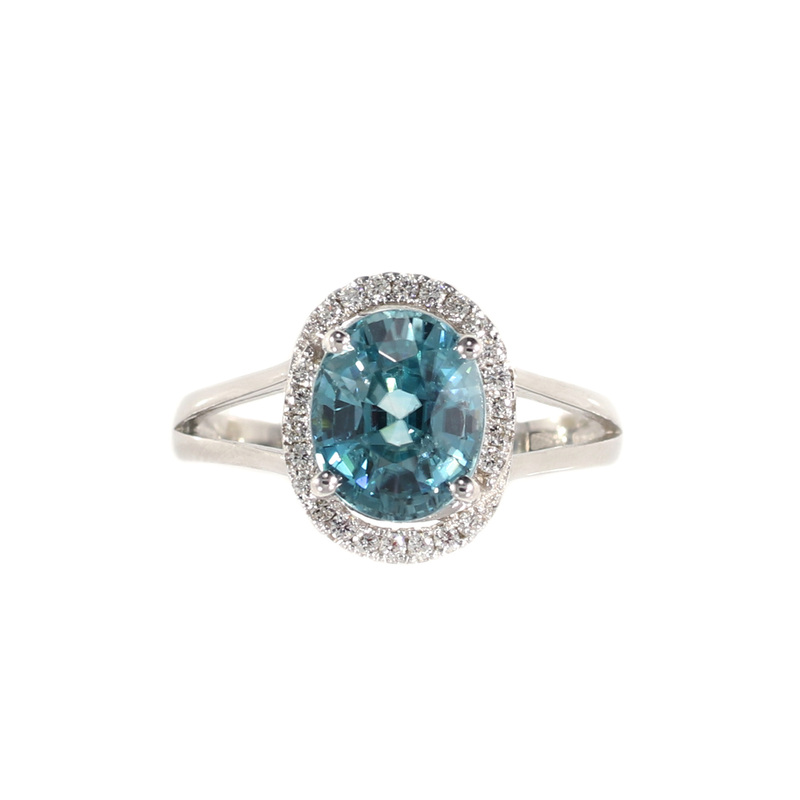 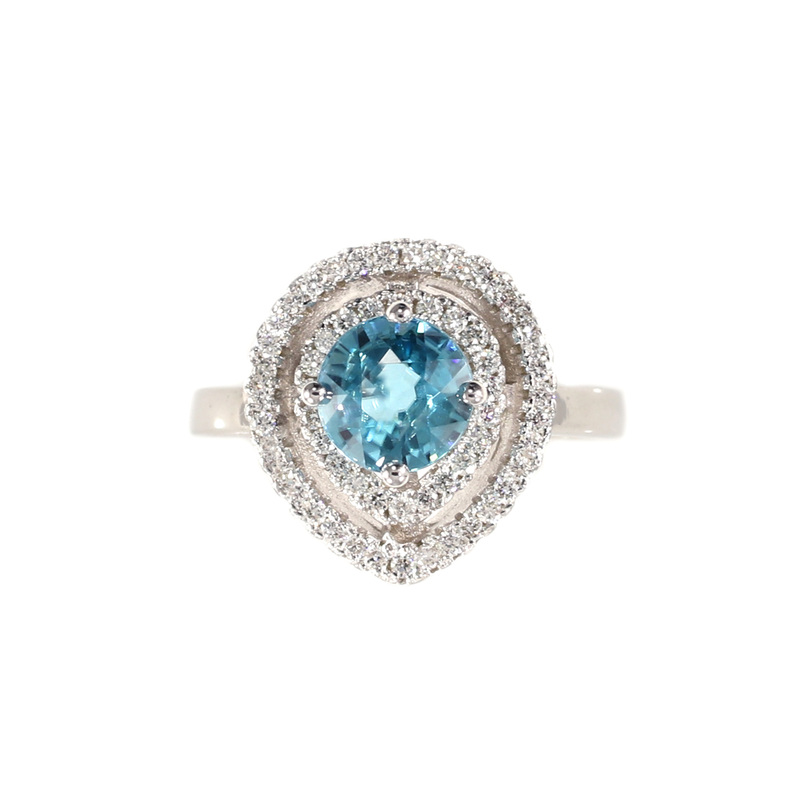 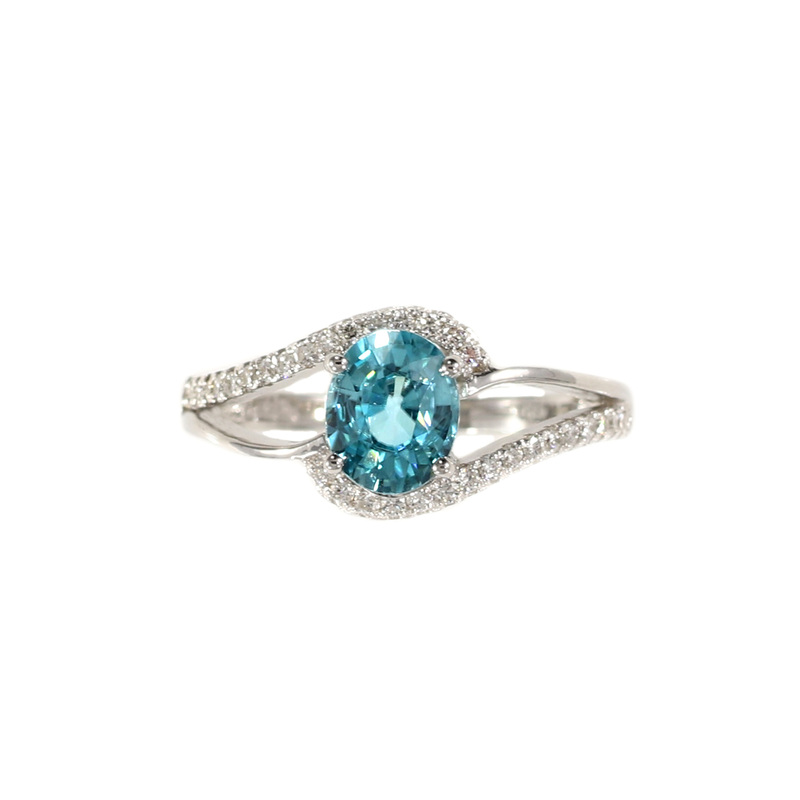 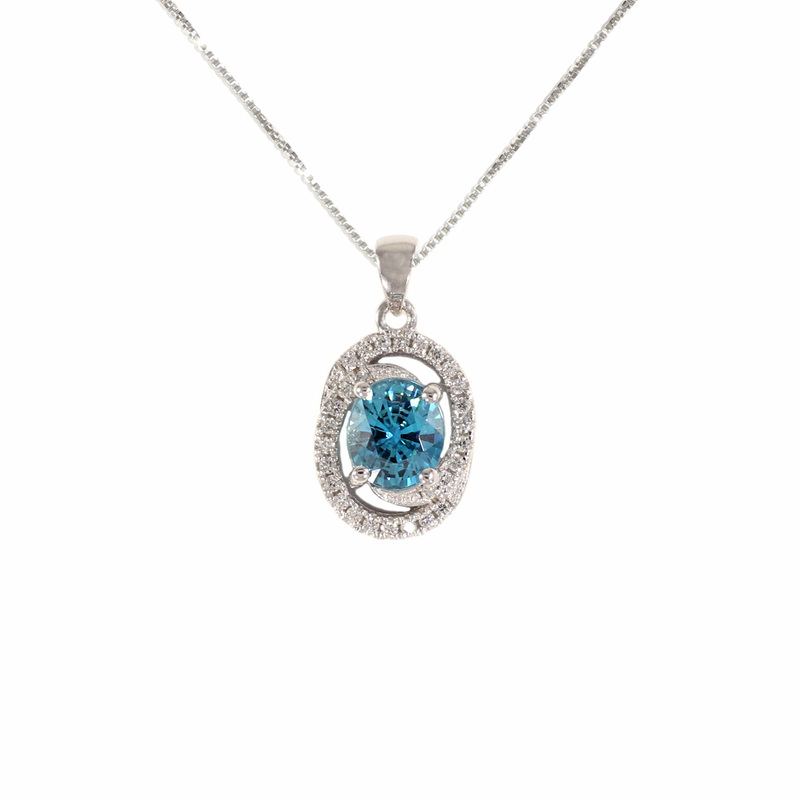 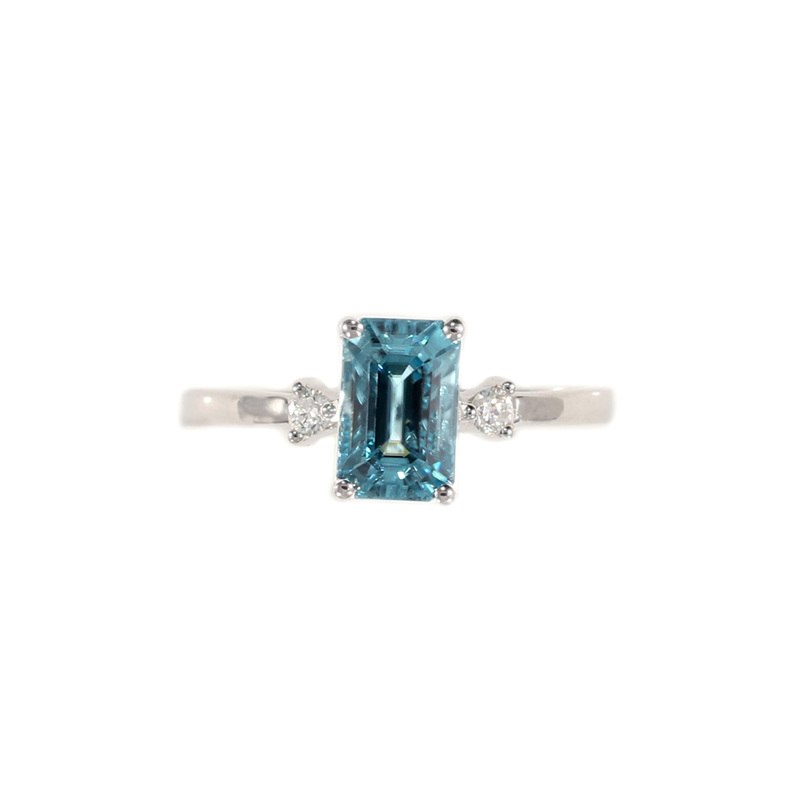 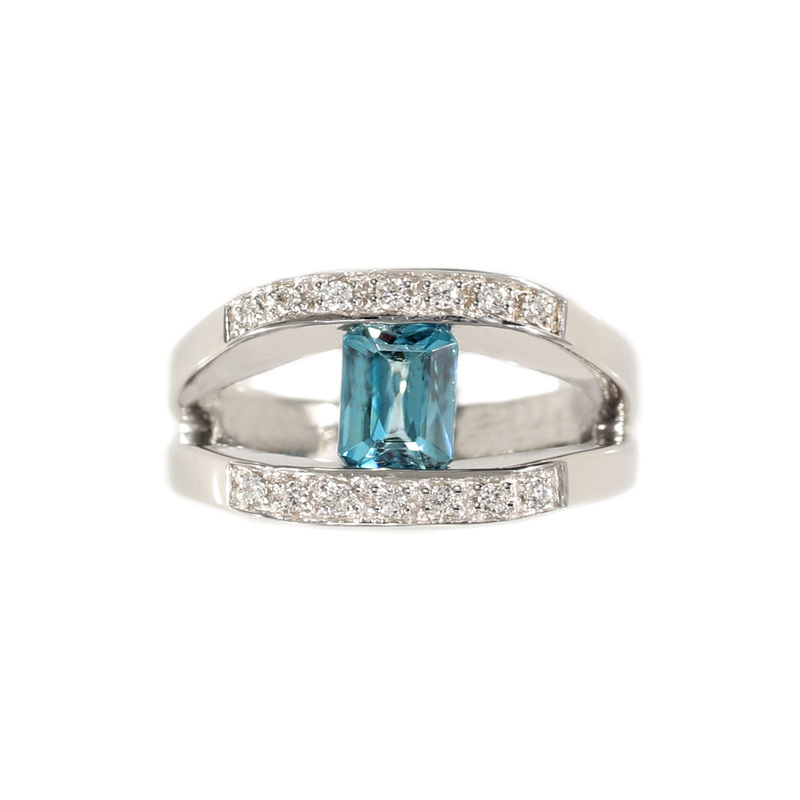 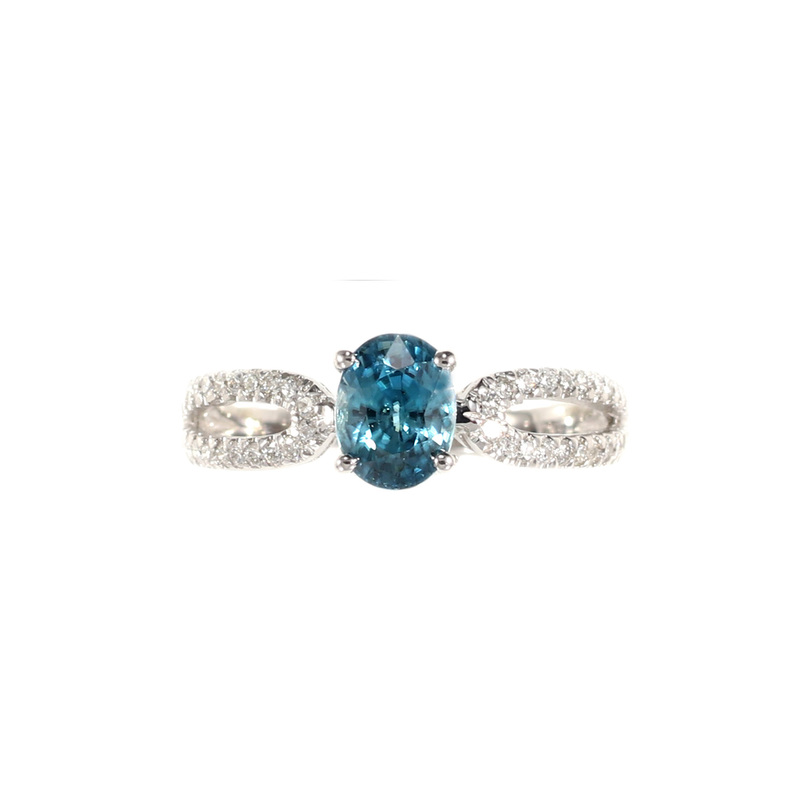 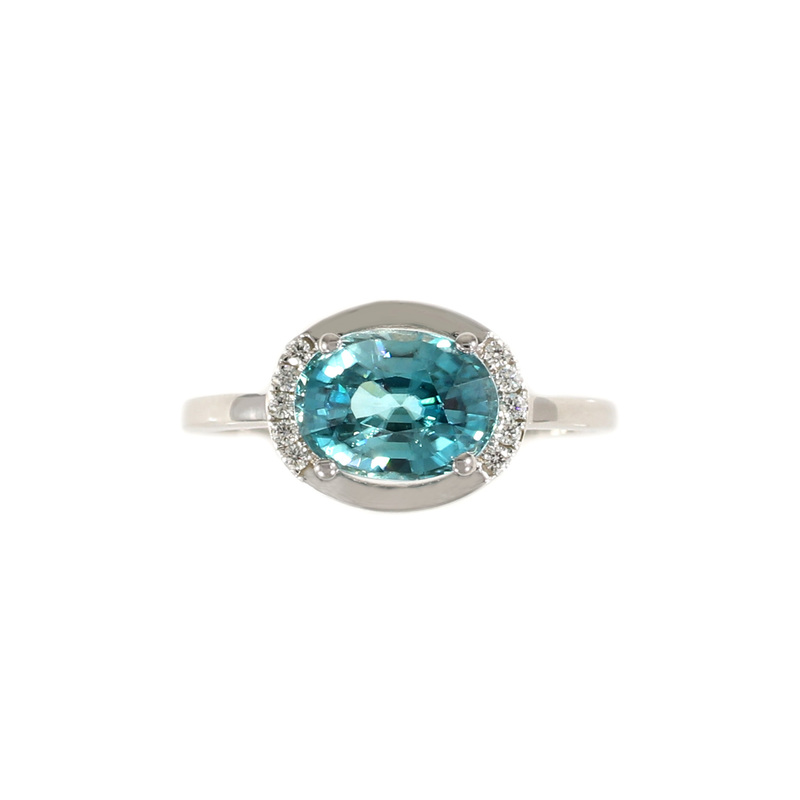 This collection features natural blue zircon accented with full brilliant cut diamonds. 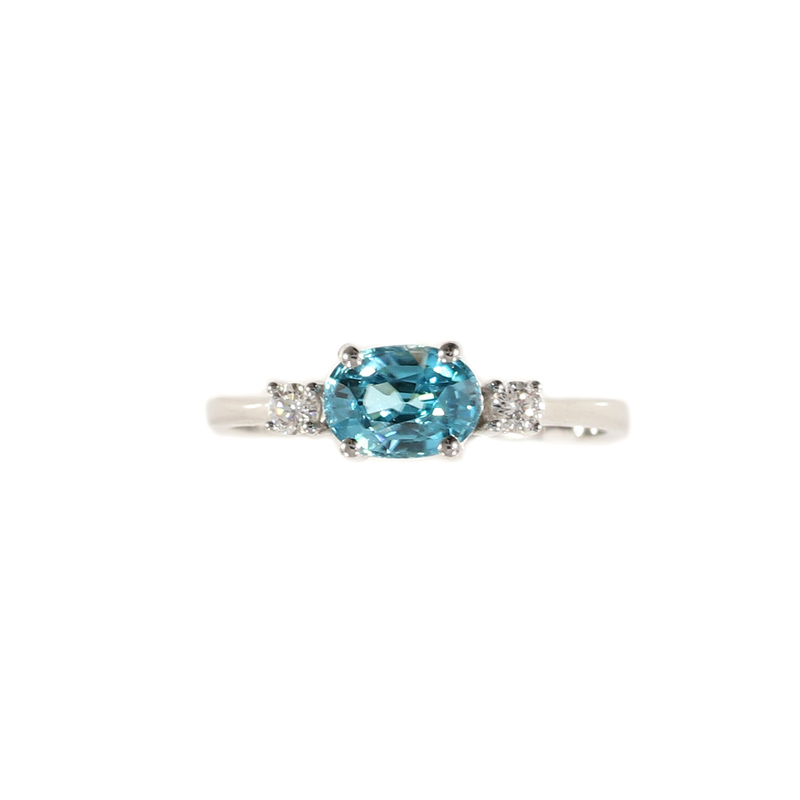 Zircon is the oldest mineral on earth, and comes in a variety of colors. It is one of the birthstones for December. 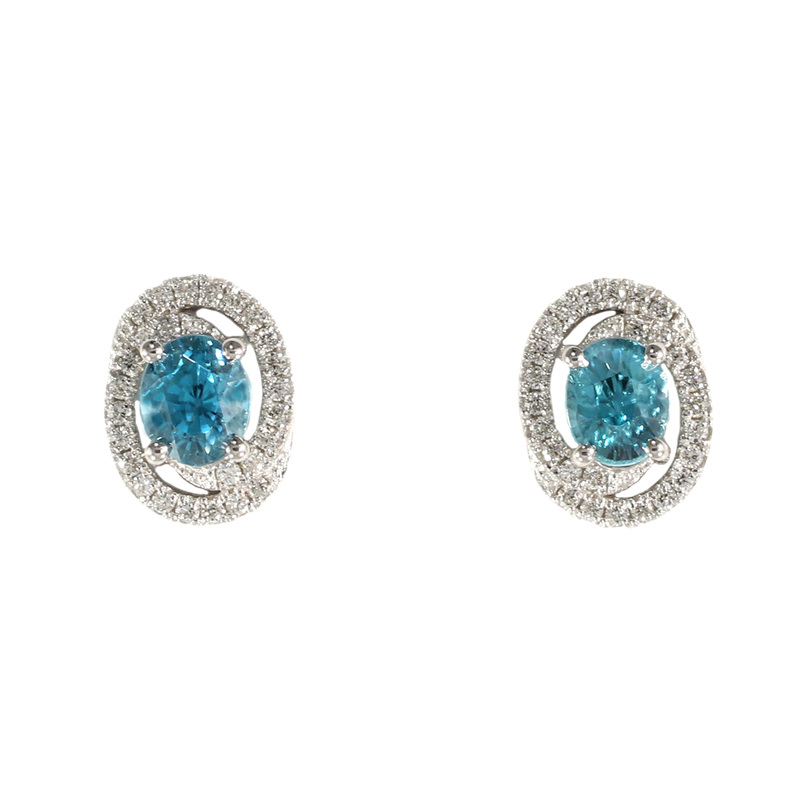 Tamara has created this collection using shades of the highly prized blue zircon, reminiscent of the ocean.